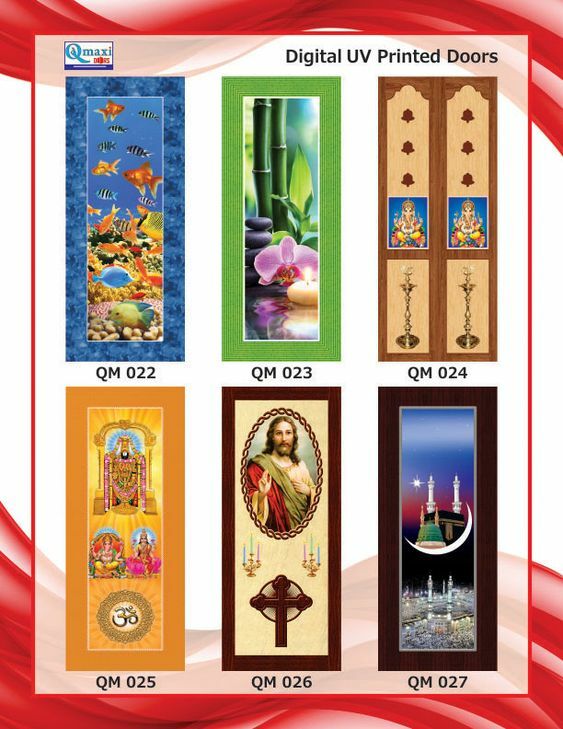 Almighty Doors is one of the popular digitally printed wooden doors suppliers and digitally furnished wooden windows manufacturers in Madurai, Tamilnadu. We have well-experienced woodworkers and timber workers to deliver quality wooden works to our customers from various areas. 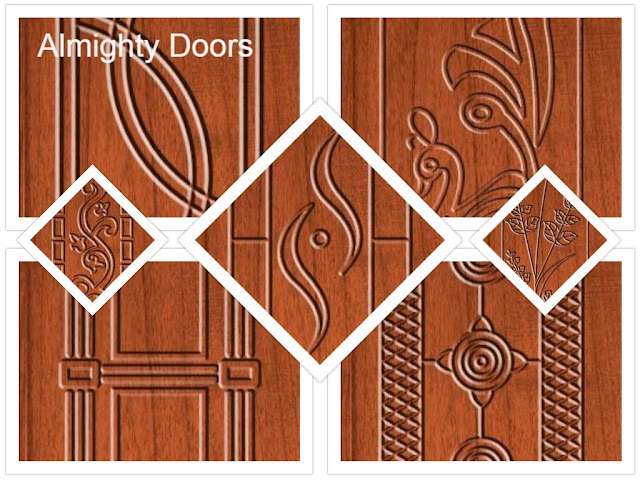 Almighty doors is a successful and trusted wooden furniture manufacturer from 1983. We are the popular wooden furniture suppliers in elumalai, Madurai, Coimbatore, dharapuram, Tirupur, and sengottai. M.Kallupatti Road, Elumalai – 625535. 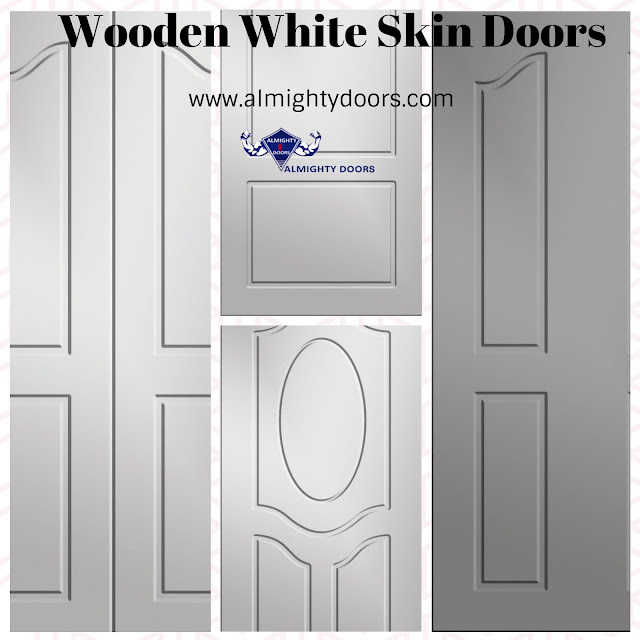 Our wooden manufacturing involves high-quality woods with cutting-edge techniques to deliver 100% quality membrane wooden doors and membrane wooden windows to various industry norms. We can deliver high-end wooden doors to various home and office purposes. 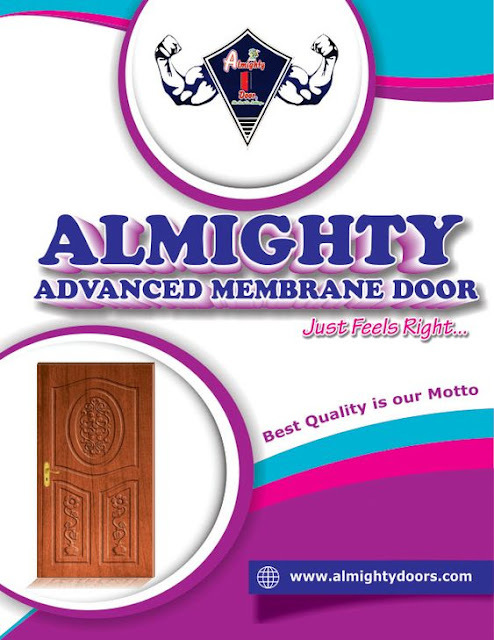 With our digitally furnishing wooden doors, we have satisfied customers across Tamilnadu.